I like to read your storys because they are intresting. i read most of your storys. I’m wondering if there is any way to pacify those 3 souls? Hopefully there is! HI Excel! 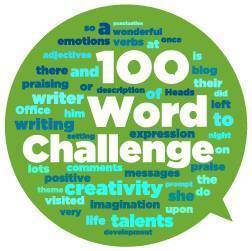 What a spooky and creative story you were able to write based on the 100WC picture prompt this week. Those three souls sound pretty angry.